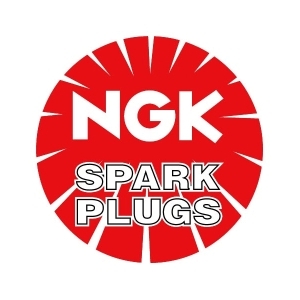 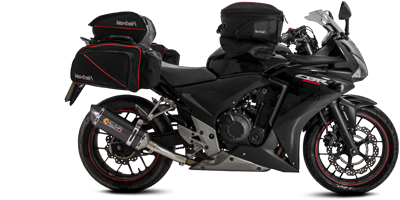 NGK are an incredibly well known and respected brand within the world of spark plugs. 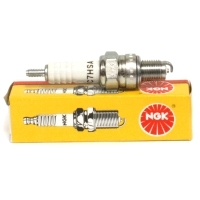 NGK standard spark plugs are constructed for longer life and optimum performance. 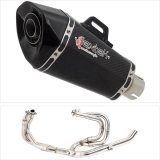 The boast a trivalent metal plating that provides superior anti-corrosion and anti-seizing properties. The corrugated ribs prevent flashover. 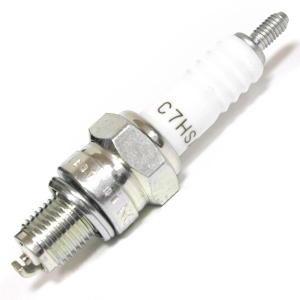 The pure alumina silicate ceramic insulator provides superior strength and better heat transfer. 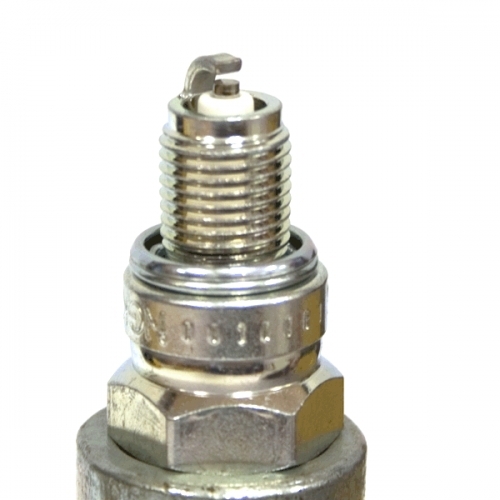 The copper core aids in heat removal and the triple seals prevent leakage from the cylinder during compression. 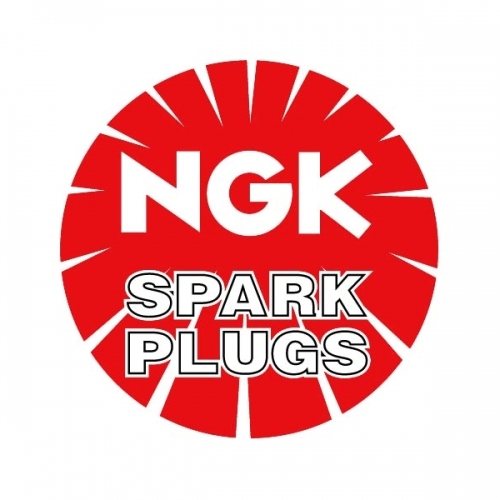 Like us, you can trust in NGK spark plugs..